There is a house in New Orleans...that is home to vengeful, powerful witches. 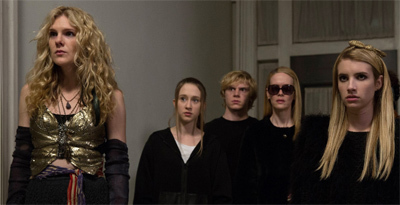 American Horror Story found an ideal home and subject for its third creepy, far-out season. You may know all about the Magical Delights of Stevie Nicks, but how well do you know American Horror Story: Coven?